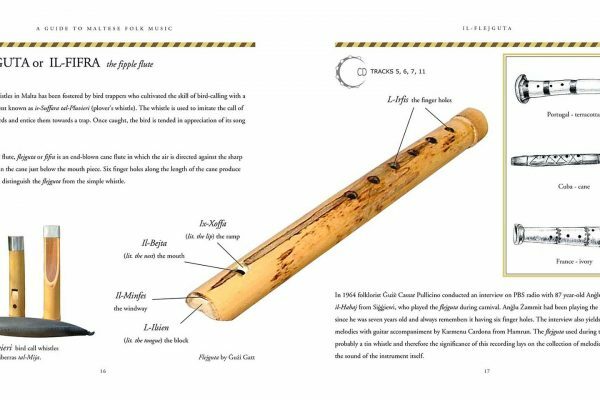 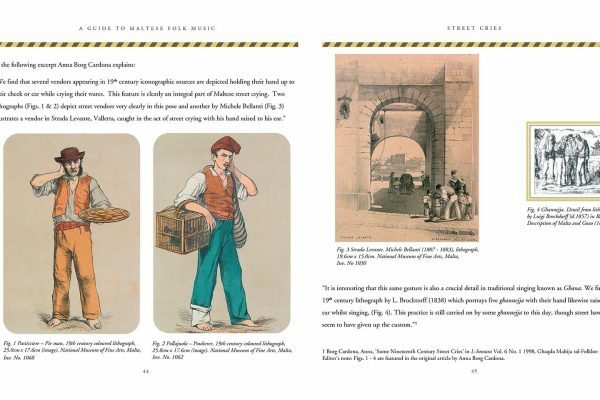 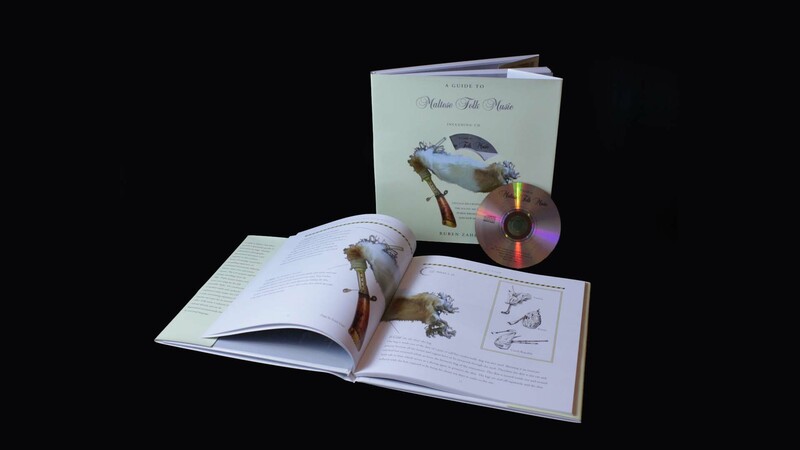 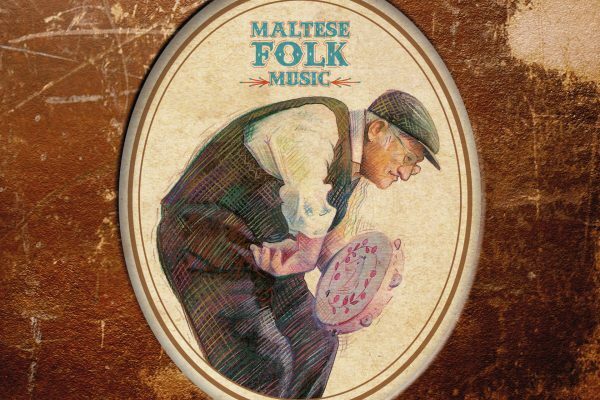 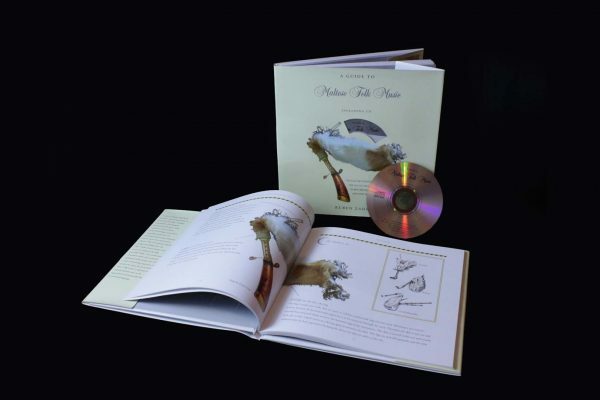 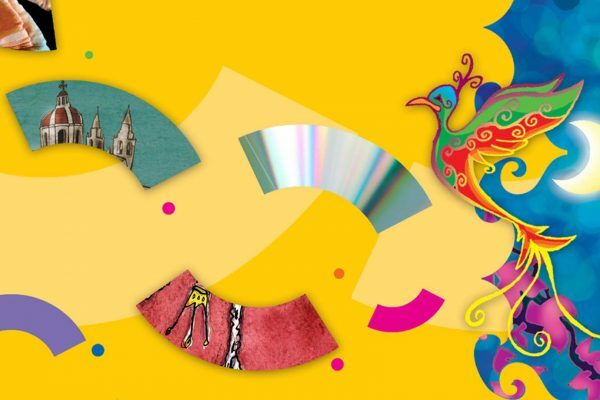 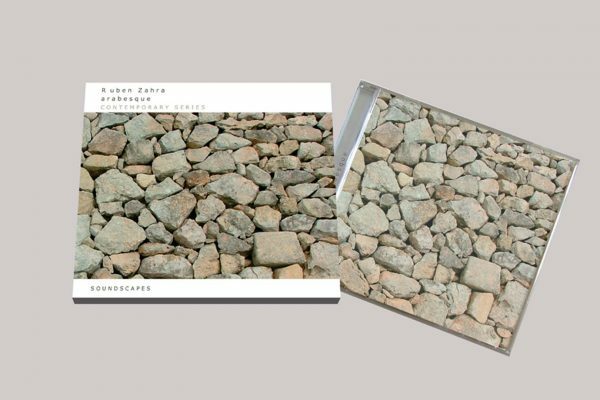 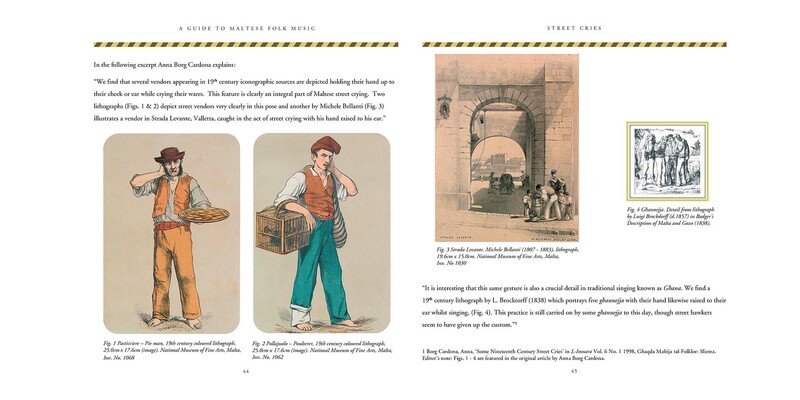 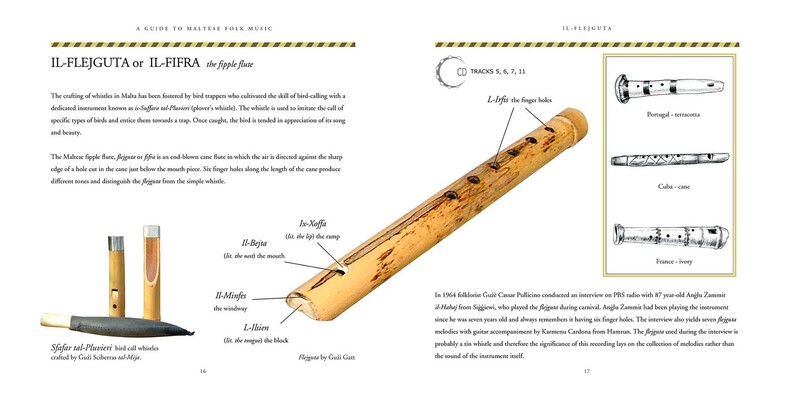 This book-CD package portrays a spectacular profile of Maltese music heritage. 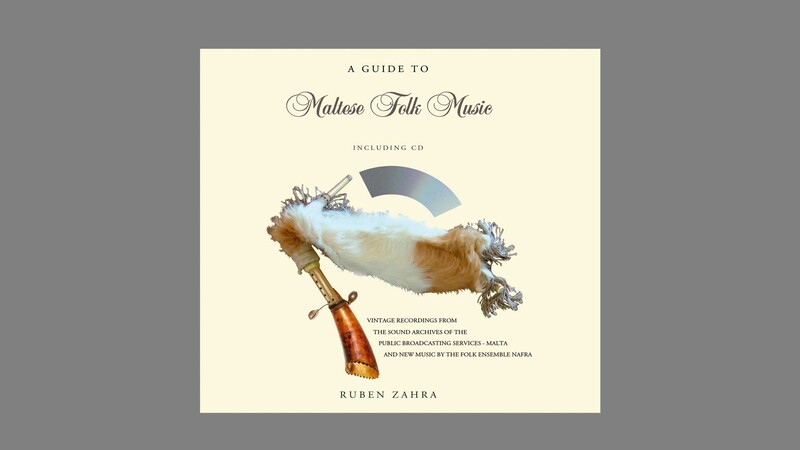 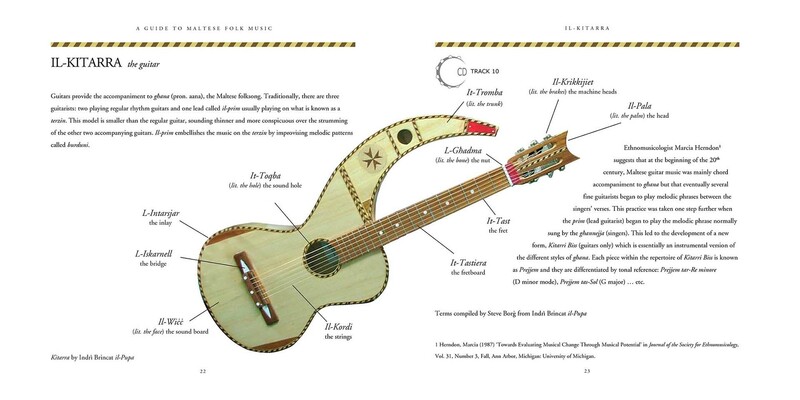 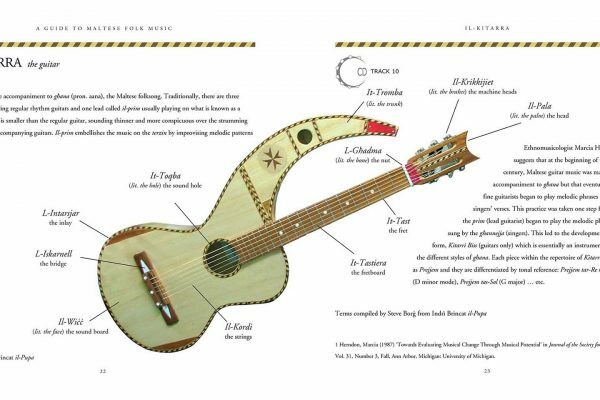 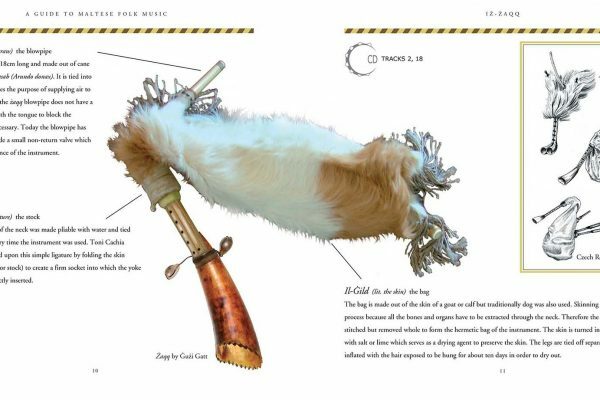 Detailed information, photographs, illustrations and music come together in this exclusive publication to provide a comprehensive experience which includes: traditional instruments, folksongs, dances, street cries and nursery rhymes. 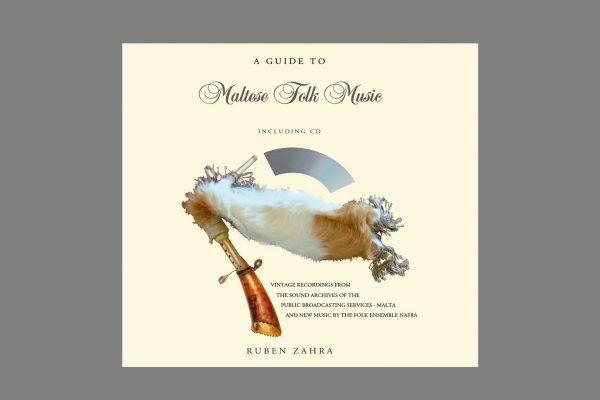 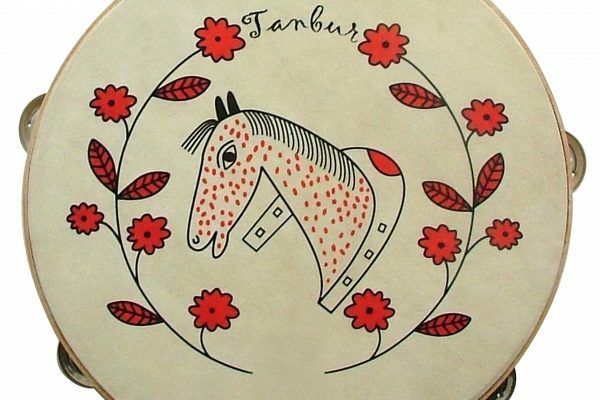 The CD features 18 vintage recordings from the PBS Sound Archives and 7 tracks by the NAFRA folk ensemble.